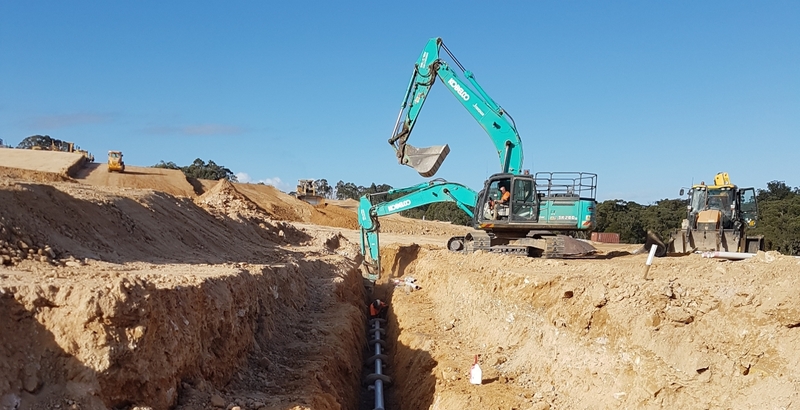 Jonishan was contracted by Menai Civil for the installation of the Wastewater Carrier and the Sewer & Watermains joining Jordan Springs and Central Precinct, Llandilo. The Carrier included installation of 935m of pipe at a depth of up to 6m. 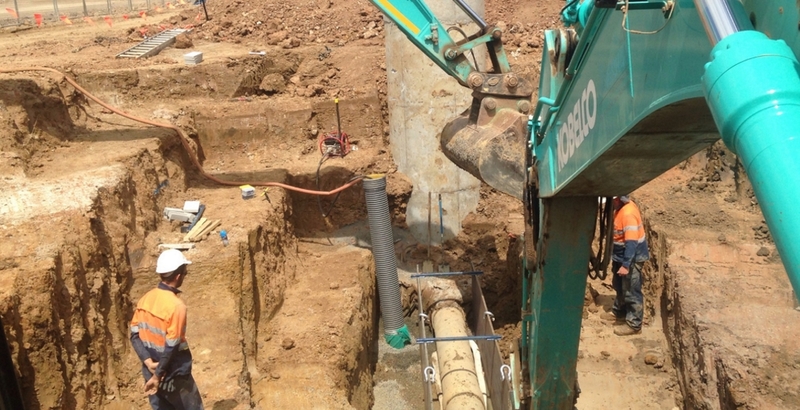 Pipe type ranged from 300 – 600DN UPVC & GRP. 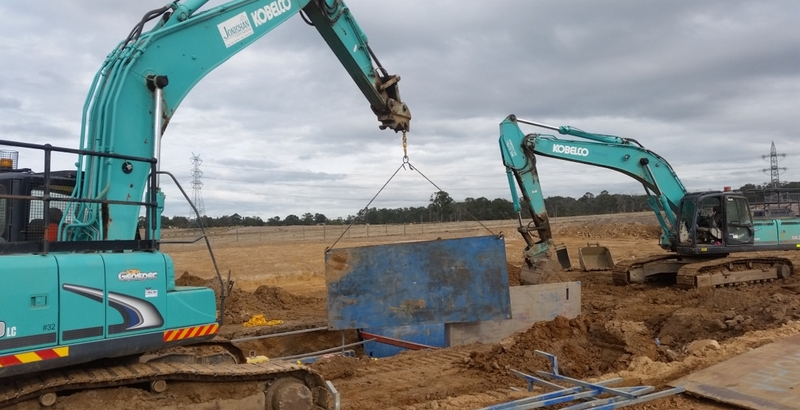 Jonishan built and installed 9 x design specific manholes and vent shafts, up to 12m deep. 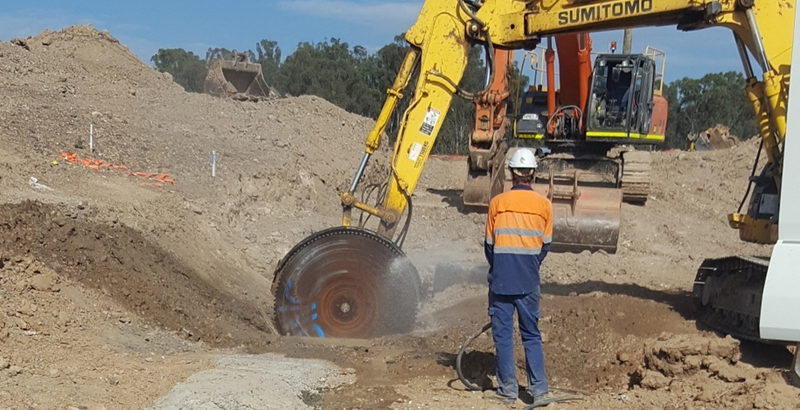 The Sewer Reticulation for stages 1 & 2 was an overall length of 10.3km using 150, 225 & 300DN pipes. 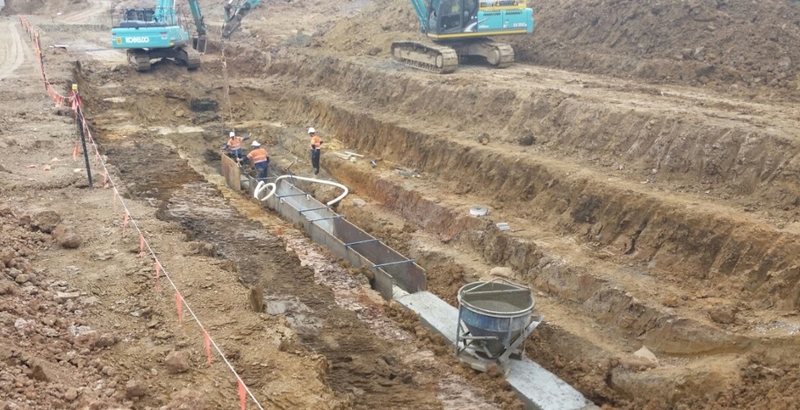 Water Reticulation for both stages was an overall length of 9.2km using 100, 150 & 200DN pipes. 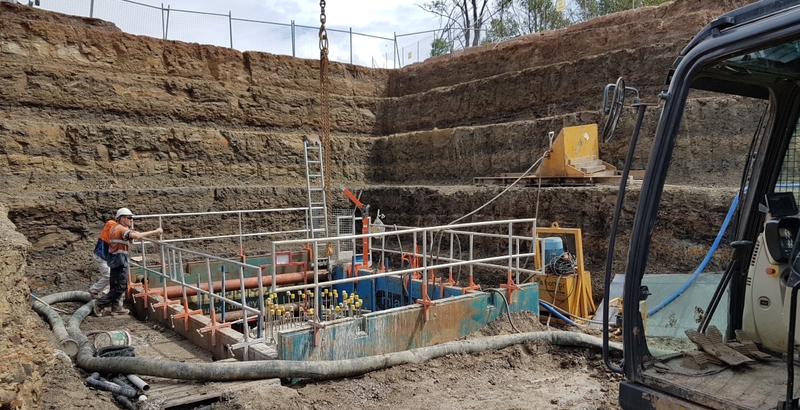 Complex co-ordination and programing was required to ensure multiple stages of the project ran concurrently with other on-site trades and contractors.